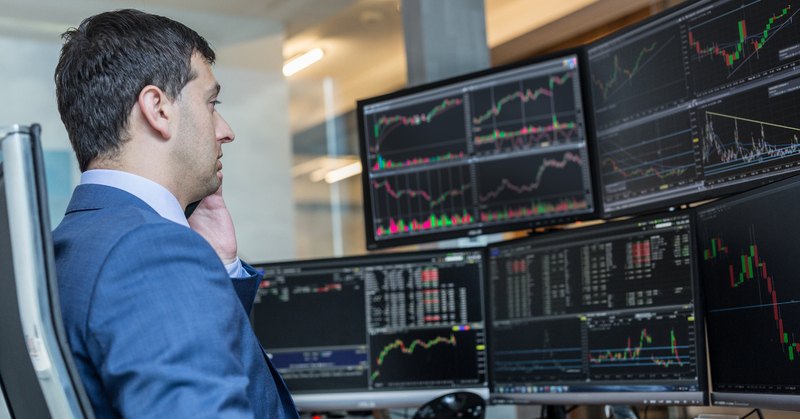 The markets are getting choppier as we approach the summer trading months and the 2nd half of 2019 looks more uncertain than ever. As volatility increases and recession fears build up, the forecast for investors is getting bleaker. Now is the time to make sure your portfolio is properly anchored to withstand the possible storm. For investors who need a solid defensive stock to keep their portfolio grounded, one best-in-breed consumer staple is shaping up to be the best pick for virtually any investor types and strategies. General Mills, Inc. (GIS) is a $30 billion packaged goods conglomerate that’s known for their wide collection of food goods such as Betty Crocker, Yoplait, Totino’s, Pillsbury, Cheerios, Trix, and more than 90 other brands. The company’s products are recognized globally and it is one of the top 200 largest corporations in the US. The company reported a 3rd quarter earnings beat of $0.83 per share – far ahead of the $0.69 per share analysts had expected. Net sales grew 8% year-over-year mainly thanks to the Blue Buffalo pet food franchise acquisition. With more investments and acquisitions planned, General Mills is setting itself up for an outstanding 2019. The stock trades at 15 times earnings – slightly under the industry average of 18 times earnings. That places the stock solidly in value territory. Like most defensive stocks, General Mills comes with a hefty dividend to help protect investors from large downside movements. It’s currently yielding 3.85% and comes with a payout ratio of just 56%, giving the company plenty of room to boost dividends down the road. The stock hit a new 52-week high following the impressive quarterly results last week which triggered a bullish momentum change. The stock price is currently trading well above the 20-day SMA which crossed over the 90-day SMA in late February and has been steadily separating even further. The new shift in positive momentum accelerated even more after the company reported 3rd quarter earnings. The stock is up more than 30% year-to-date, a tremendous gain for such a large consumer staples stock. With momentum kicking into a higher gear, investors should hop aboard as soon as they can. Based on General Mills full-year EPS estimates, this stock should be fairly valued at around $56 per share – a gain of about 14% with the dividend reinvested. As markets become cloudier, General Mills should help keep investors stable regardless if volatility continues to rise throughout the rest of 2019. Our analysis and rating tools are confirming that General Mills, Inc. (GIS) is a strong uptrend. With a Chart Analysis Score of +90 and a new monthly Trade Triangle just issued on 2/20/19 at $46.33, members would be looking at an 11.8% gain and would be waiting until the next signal or reverse in strength to exit this position. 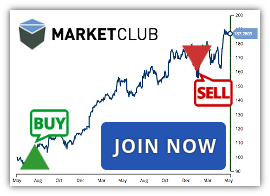 Join MarketClub now to get next signal for GIS and access to analysis you won’t find anywhere else!